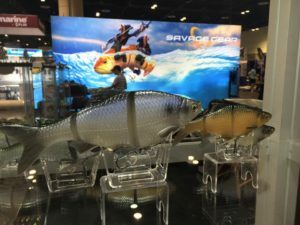 Unless you’ve been in hiding, you know that ICAST 2016 in Orlando has wrapped up, and once again Savage Gear has come away with a Best in Show award. 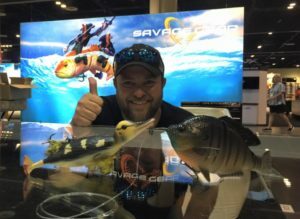 This week we wrap up the conversation with Mads Grosell from Savage Gear, and he really drops some bombs when it comes to new products coming soon out of their camp. Mads also shares with us the Savage Gear secret weapon: TPE – Thermoplastic Elastomer. 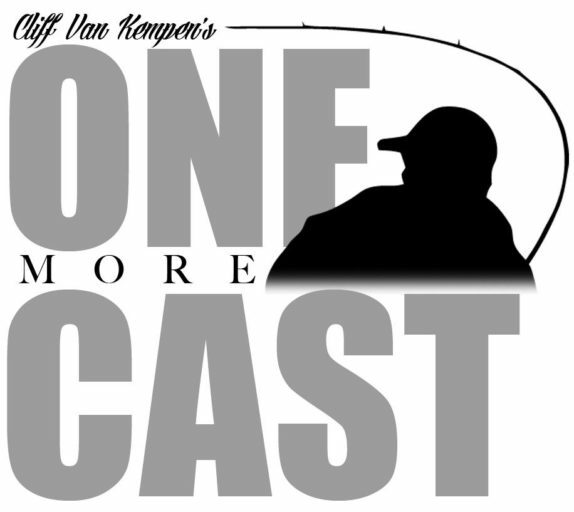 Listen in, and Mads will share with us his obsession with invisible fishing hooks, and lets us know about upcoming plans for the Savage Gear Goby, Gizzard Shad, and the 3D Burbot. This is going to be a really product heavy leg of the interview, and you are bound to learn something. 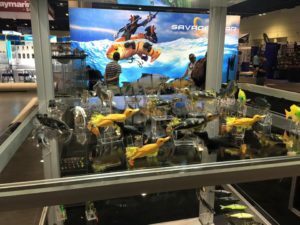 And, with many of these revelations, you will hear about new Savage Gear products here first. 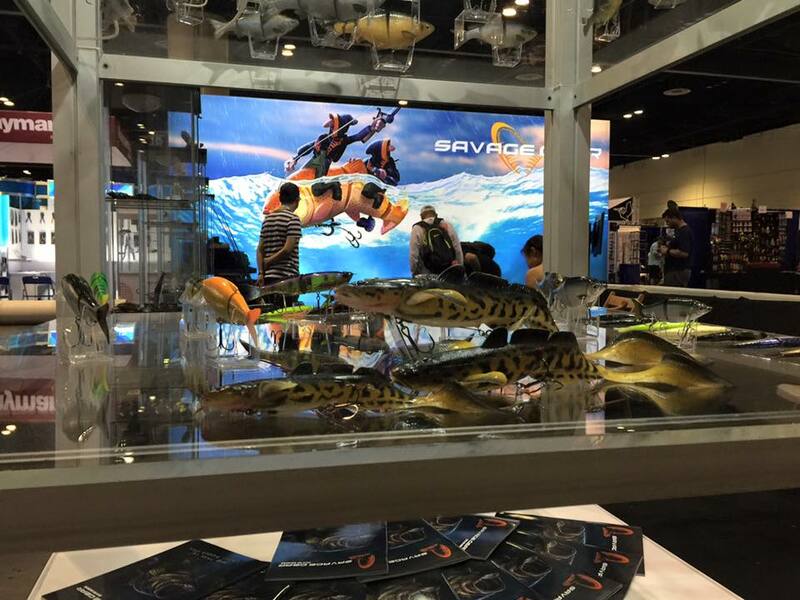 Savage Gear, for the third year in a row, has taken home a Best of Show award for one of their baits. The 3D Suicide Duck joins the 3D Soft Crab and the Hard Shrimp as ICAST winners for Savage Gear. Thanks Tim! 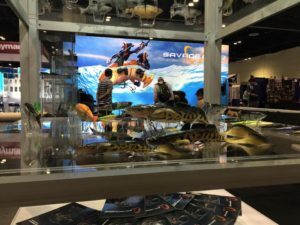 Always glad to know we’re doing the right things!